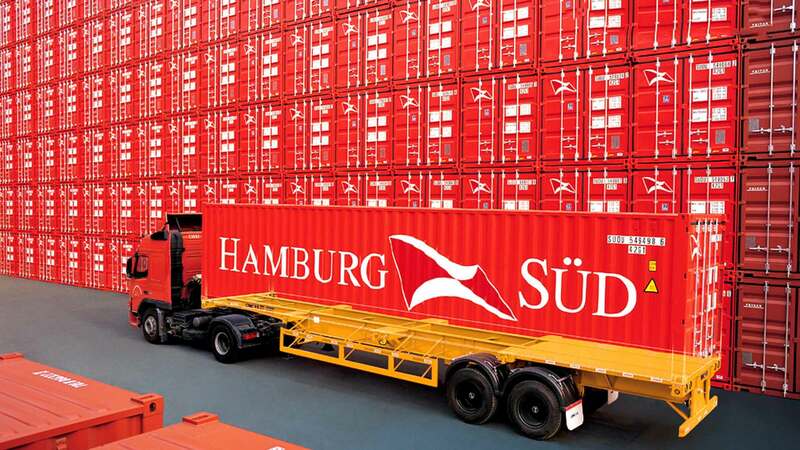 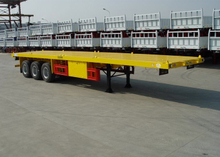 From Mafi Trailer, Container Chassis and Skeleton Semi-Trailers to Flatbed semi-trailers and Drop Side Semi-Trailer with twist locks delivery containers full loaded worldwide cargos to create an international value for a better urban life. 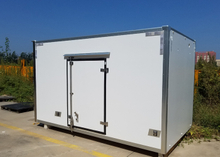 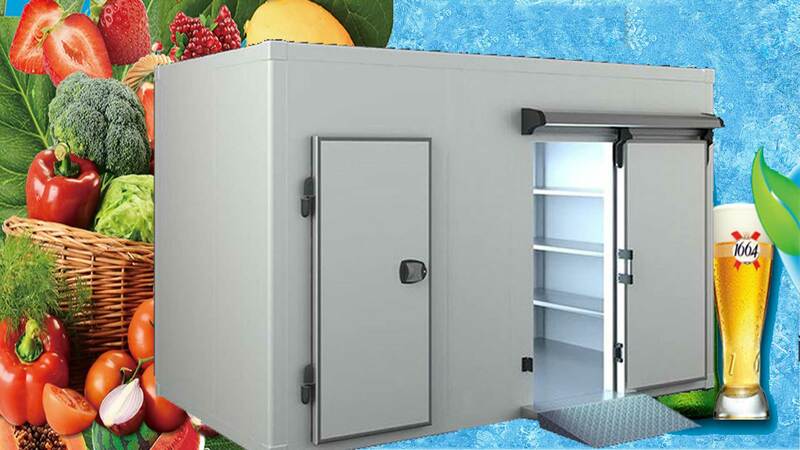 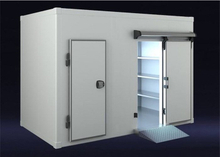 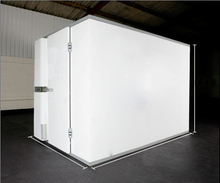 From Cold Room And Storage with Bitzer Refrigeration Units to Blast and keep your fresh Meat and food, to Refrigerated And Insulated Trucks with Thermoking or Carrier refrigerator units to deliver the world fresh foods and fruits to our Tables for a better world Life. 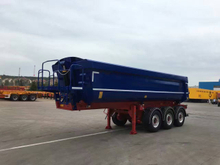 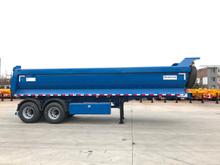 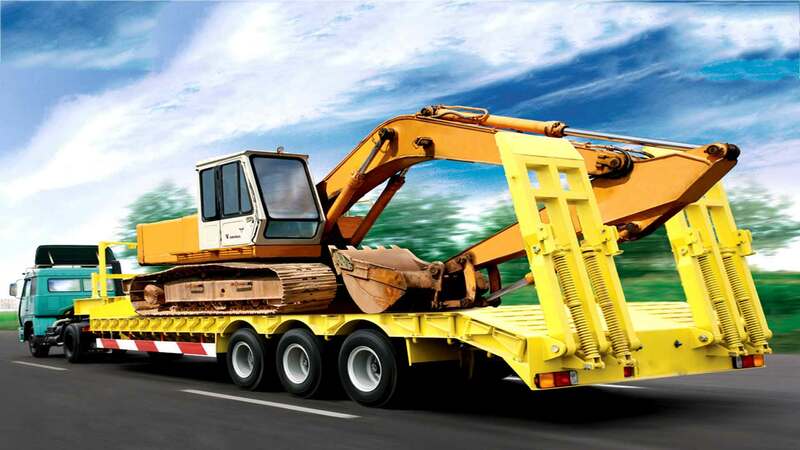 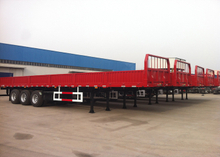 From Drop-Side Trailers, Curtain-Side Trailers deliver the bulk cargos and Low Bed Semi-Trailer for the construction or heavy industry machines to The Tipper Truck and Dump Trailers for the Construction materials for our city infrastructure construction to build a warm living home. 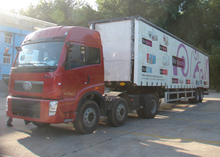 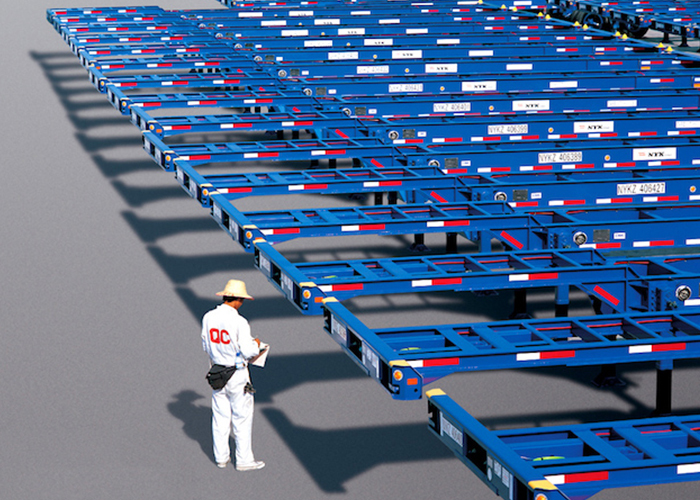 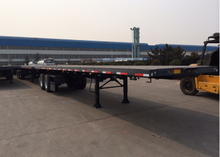 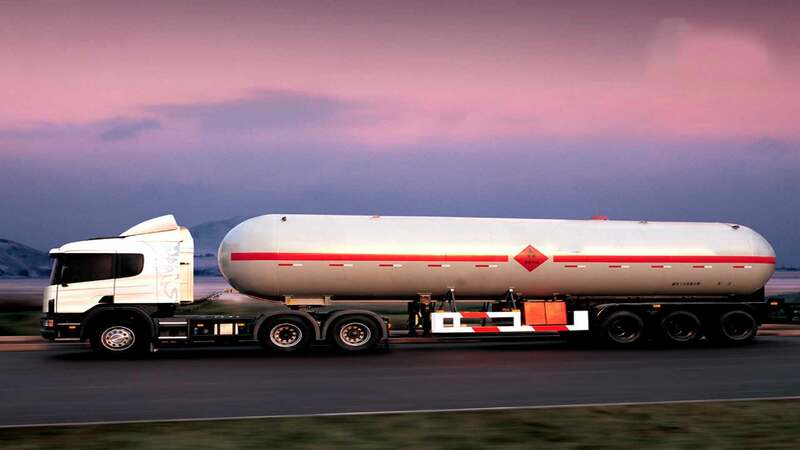 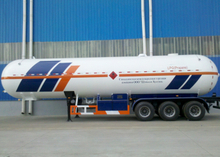 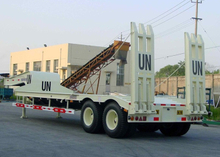 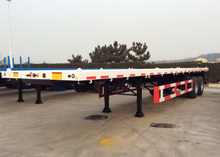 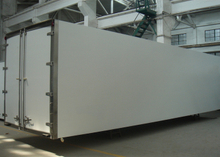 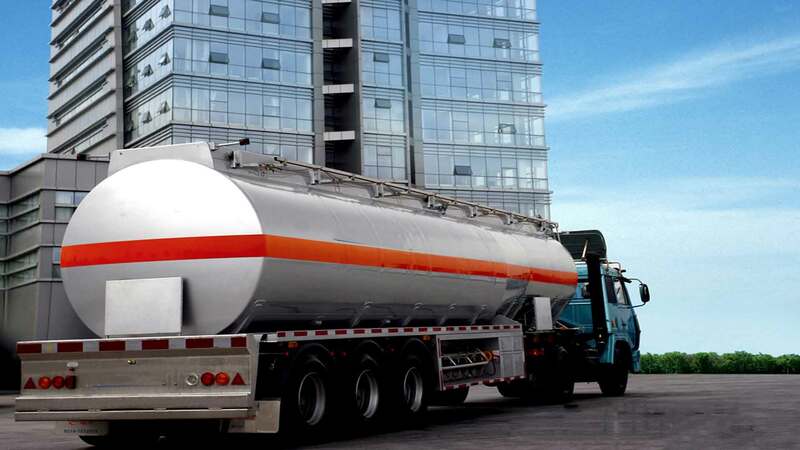 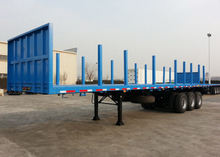 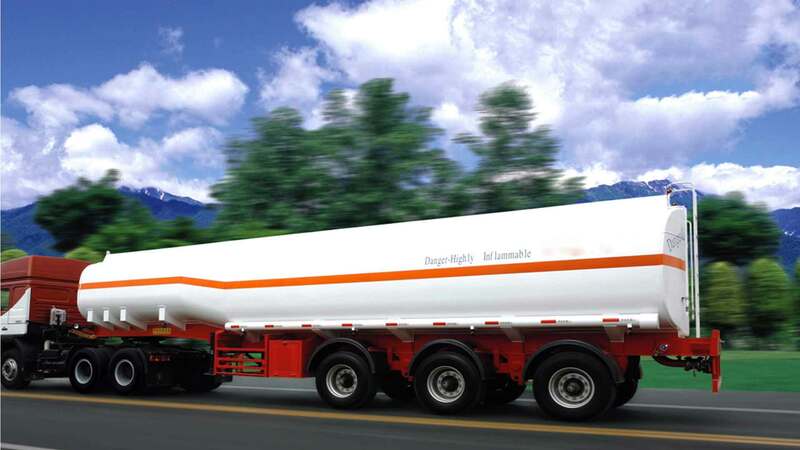 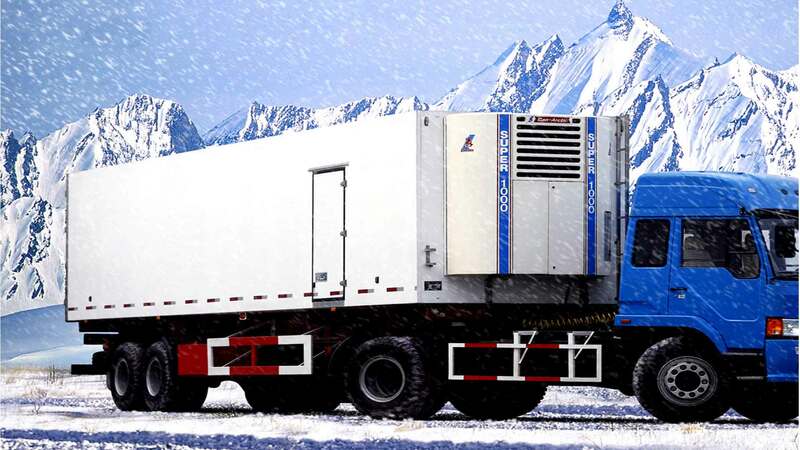 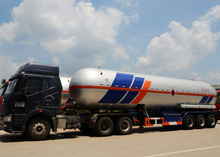 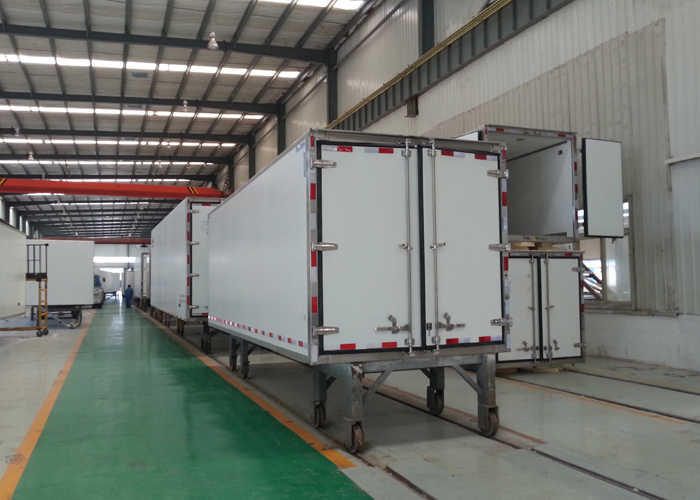 Based on full understanding and analysis about transportation environment of various regions, refer to the millions of trailers’ producing experience and customer’s private condition, we design all the trailers privately to different customers. 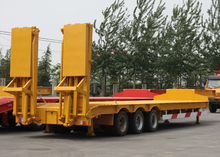 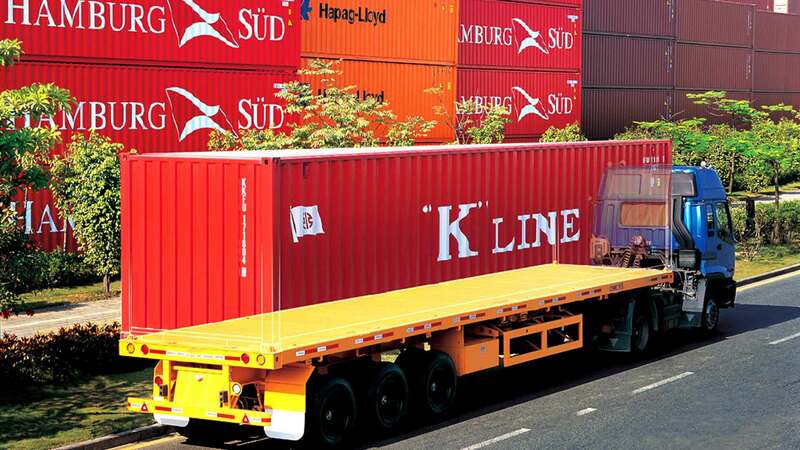 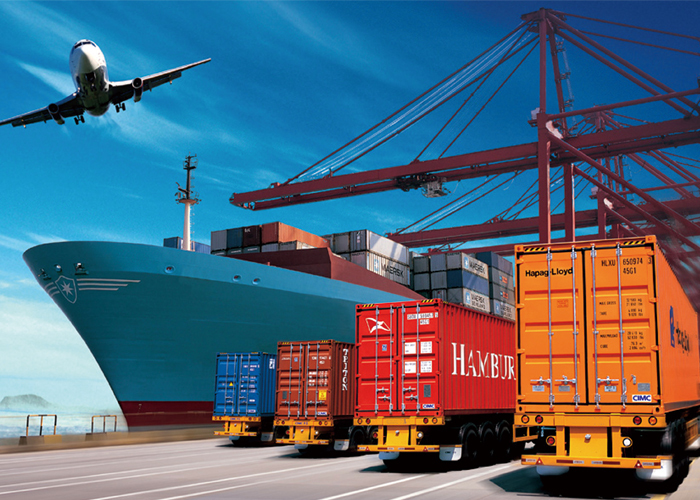 High quality suspension from world brand of BPW, SAF TO China Famous brand FUWA, L1, from Leaf-spring plate type, bogie type to Air-Spring type and rubber type to fit different requirements of the cargo delivery condition. 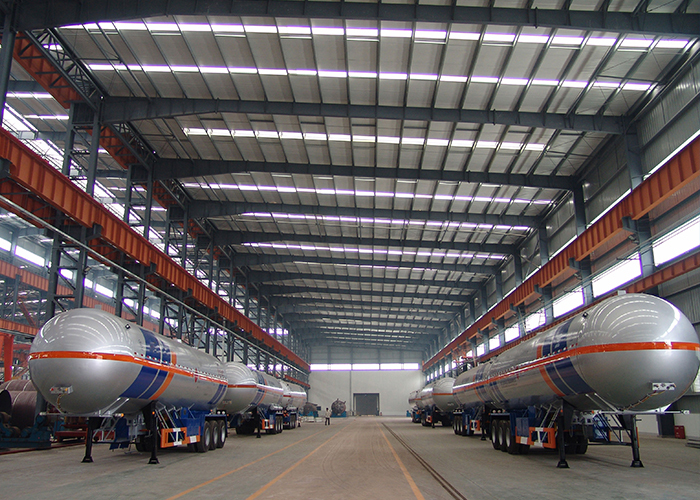 Material choose the High strength low alloy steel with 350 mpa yield strength is used for welded I-beam and 235 mpa in other fabricated parts and the original ALCOA aluminum for the tanks and dry logistic box. 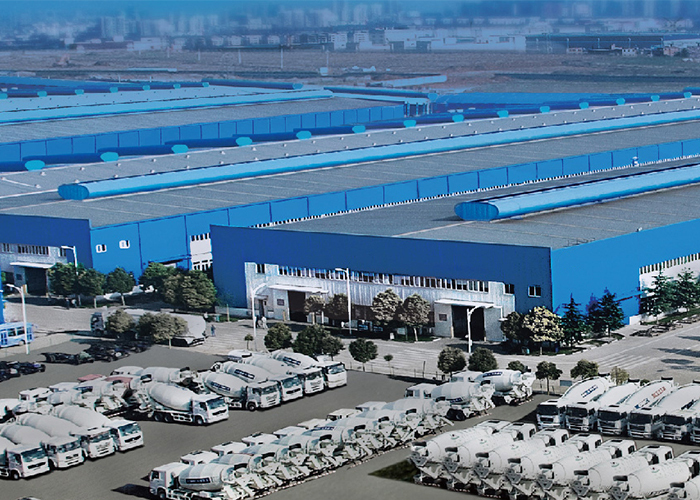 High quality tires from world brand of MICHELIN, BRIDGESTONE, PIRELLI to China Brand DOUBLE COIN, TRI-ANGLE, Coupled with RIMS from STEEL to ALUMINUM. 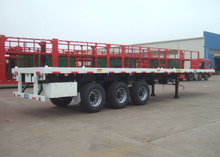 High quality axle from world brand of BPW, SAF TO China Famous brand FUWA, L1 with strong bearing capacity from 9T to 20T and ABS options to fit full demand of requirements. 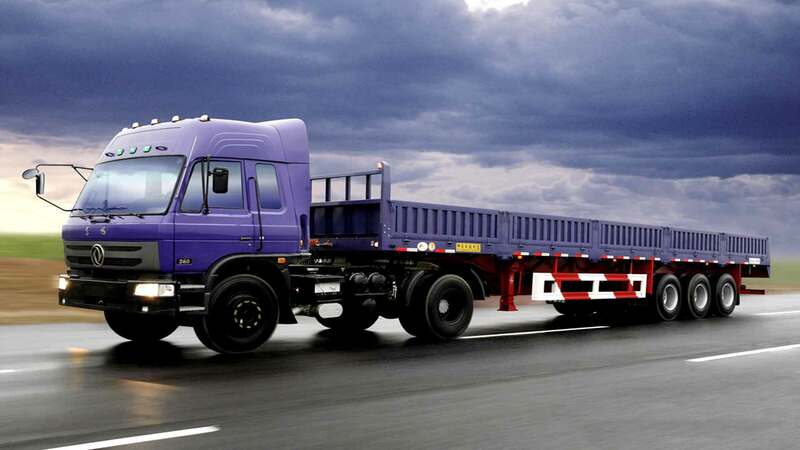 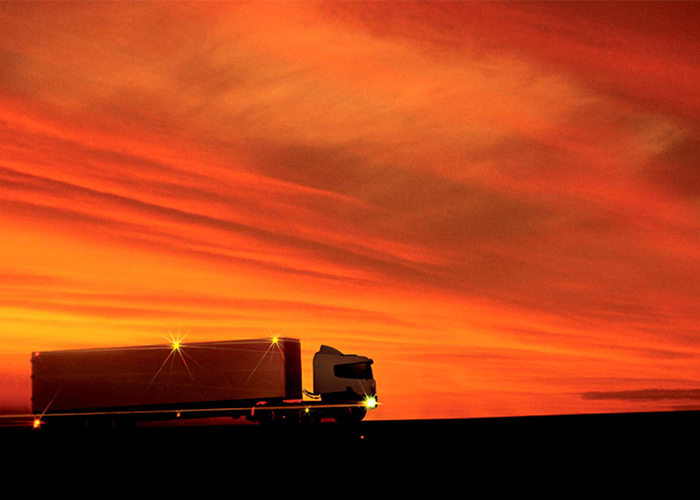 World brand brake system WABCO Valves with ABS or EBS to keep the trailers under control at any cases. 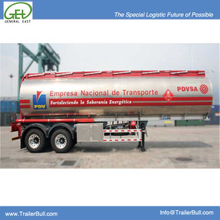 G.E.T(General East Co., Ltd) is a manufacturer for special vehicles and supplier for the related machines and parts, was established with aim to create “The Special Logistic Future of possible”. 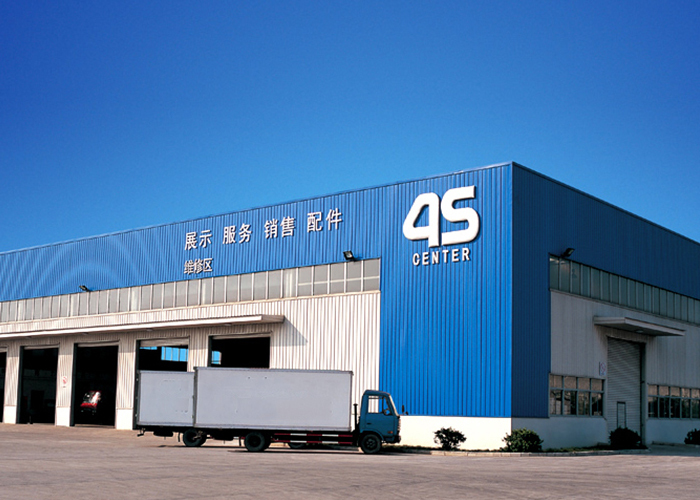 We are dedicated to intense R&D to redefine what it means to be "Made in China" for the special vehicles in the world.